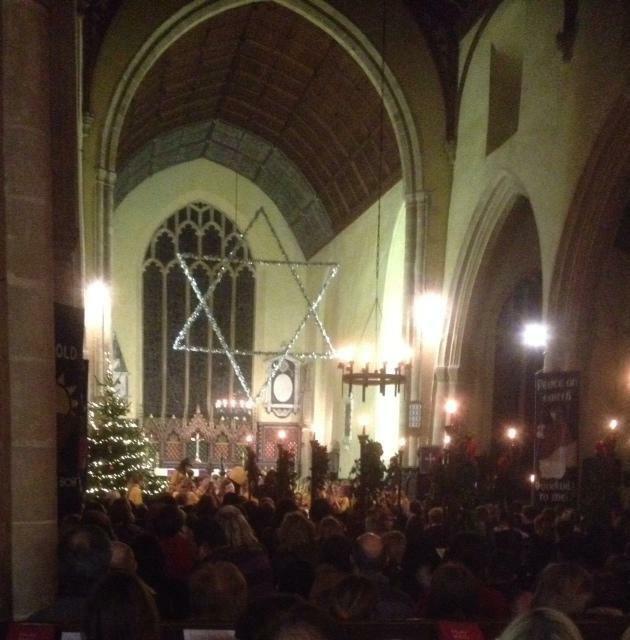 The church was full to capacity with a large congregation of families and friends for our Key Stage 2 annual 'Carols by Candlelight' concert at Blofield church on 15th December! The school choir performed favourite carols, including, 'The 12 Days of Christmas' and other musical pieces were performed by recorder groups and Marimba players. Year 6 children told the Christmas story and the congregation sang a variety of well-known Christmas carols with Y6 pupil, Kajol, singing a beautiful solo for the first verse of Once in Royal David's City. Thanks was given to Reverend Billson, Mrs Mack and the churchwardens, Mrs Guymer who decorated the church beautifully with winter greenery, Mrs Laws, Mr Hytch, the PTA, parents and children.